Should You Invest In Palm City Apartments? 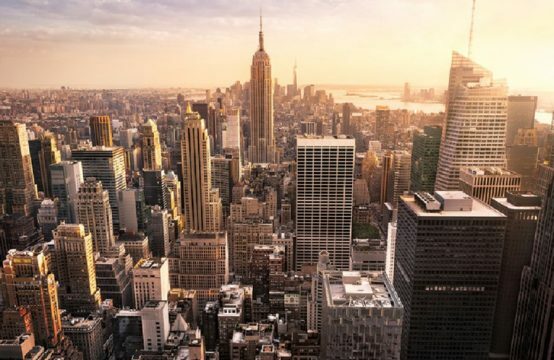 The “mushroom-like growth” of luxury apartment projects with diverse characteristics such as central location, reasonable price, convenient transportation, utility class… More or less, it also makes investors with profit purpose to consider. What apartment would be suitable for profitable investment? What type of apartment will be more profitable? Let’s find out why Palm City District 2 is worth your investment. 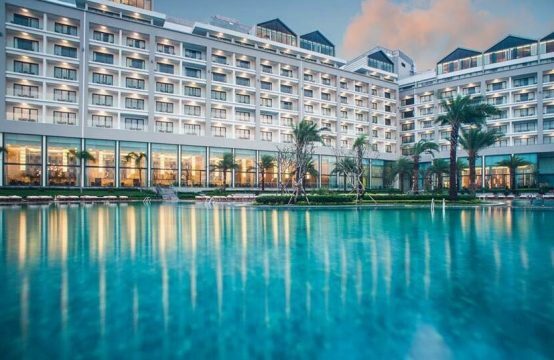 Palm City is located in the heart of District 2, Ho Chi Minh City. 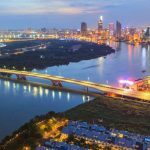 From the apartment, you easily connect to other central areas of the city quickly: In the center of District 1 only 7 minutes through the main roads such as Thu Thiem Bridge, Sai Gon bridge, Phu My Bridge, tunnel system or ring road 2. From Mai Chi Tho Avenue, you can easily connect to other centers or to the East through the Long Thanh – Dau Giay Expressway. 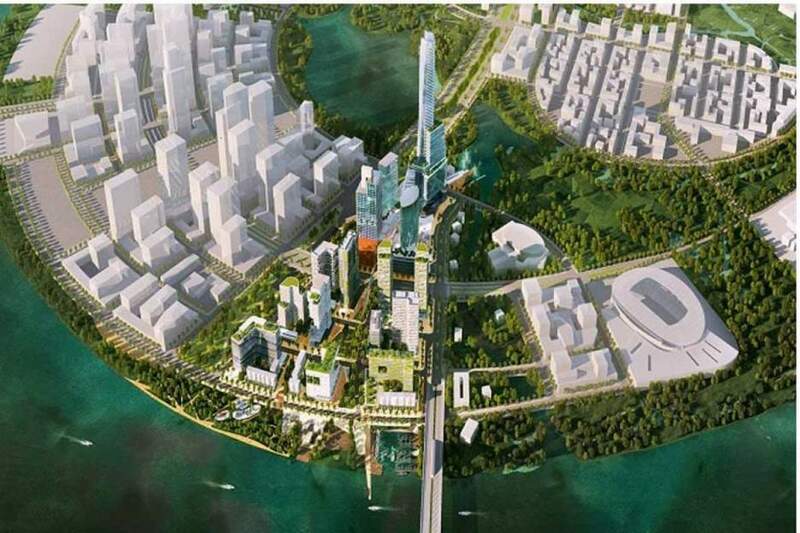 In addition, it is very close to the new administrative center of Thu Thiem District 2. Palm City will definitely be the gateway of other major cities in the not so distant future. Not only adjacent to the main traffic routes, this place borders with 2.7 km of river so the living space will be very fresh. The potential location of the project is enormous. The investment value will be high thanks to the favorable location. 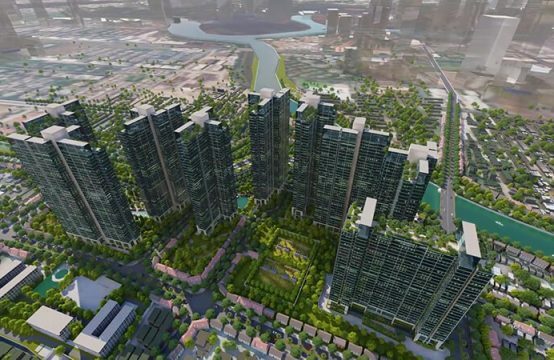 The Palm City project is Keppel Land, the tallest apartment complex in Ho Chi Minh City in Singapore. 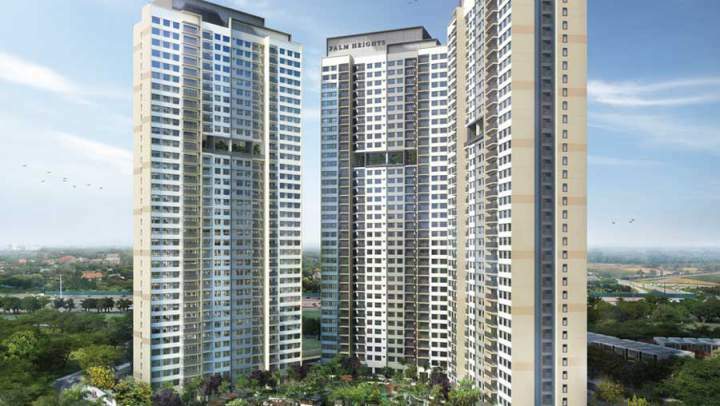 Therefore, the design of the apartment is in accordance with Singapore standards as previous Keppel Land projects. Palm Heights Apartment District 2 is one of the representative subdivisions. Palm Heights Apartment was built on a scale of up to 1.68 hectares with a total of 3 35-floors apartment towers, 816 units. There are impressive features of the project such as: living room and bedroom are designed view to the outside, get natural sunlight, warm value. All apartments have balconies. Bathrooms are designed in, different from the one at the door often seen in most other apartment projects. More specifically, the view of the apartment: overlooking the Giong Ong To River can never be hidden. 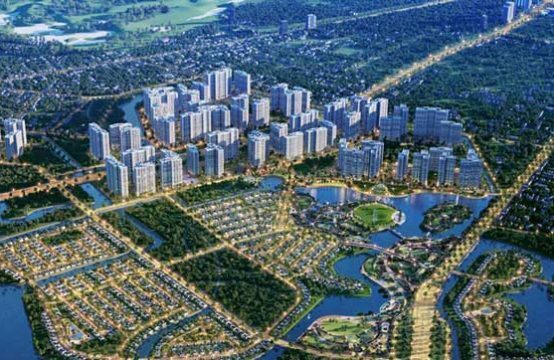 Besides Thu Thiem new urban area, it can be said Palm City will be the most modern project planned in the center of District 2. At Palm City, residents are provided with all the conveniences of living. 29 amenities included: Jacuzzi pool, sauna, gym, clubhouse… The Palm City pool is designed with a children’s pool, an adult pool, a relaxation area by the lake, and an outdoor shower system. You can organize outdoor barbecues regardless of weather conditions thanks to the modern roofing system. Countless chain of high-end trade centers will be built modernly with diversified types of trading to meet customer requirements. There is also an American School in the inner city. The school will start enrollment from 2018. This will be an extremely favorable learning environment, which is a condition for the development and perfection of future generations. There is also easy access to the gym, spa, playground, walking trail, fitness center within Palm City. The price of Palm Height will be $1360/sqm with payment method is 1% per month. This is extremely competitive price, with the same prestige position from the investor, the value of the apartment will certainly increase non-stop. And for the sake of convenience, customers can choose to book with little capital. In Palm City, customers only have to put $ 2,173/unit. When booking, customers will receive countless incentives such as: Get many good policies, payment form only 1% per month, get a good buy price at the first stage and have more time to think about investing. Moreover, if you do not buy an apartment, you still get back the deposit. It can be seen that Palm City District 2 converges many factors to ensure a profitable investment, firmly build the future for customers. The central location, the investment in construction, the modern design as well as the variety of utilities can meet every living need from essential to luxury of any owner. 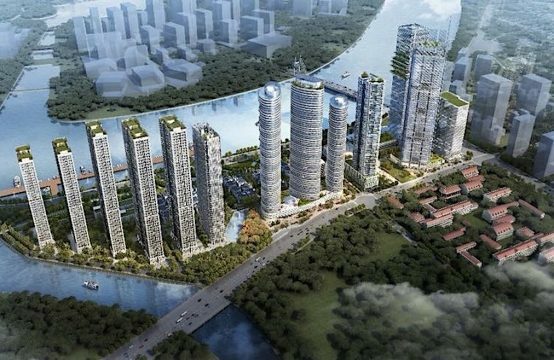 Buy Gem Riverside Apartment In District 2 Of Dat Xanh Should Or Should Not? 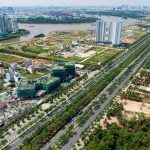 Why Should You Invest Real Estate Field In District 2 – Ho CHi Minh City? Should You Invest In Real Estate Market In District 1?